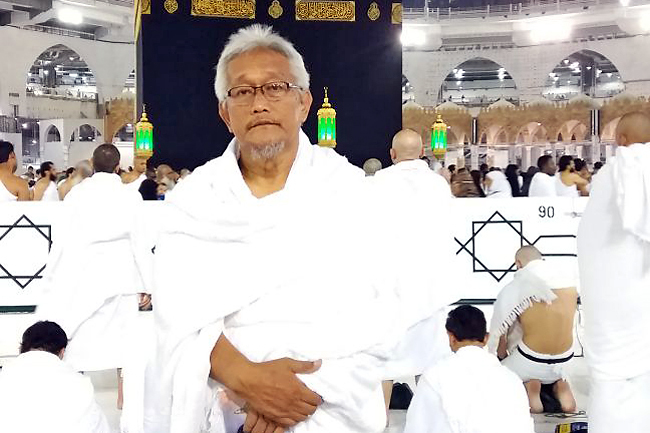 THE Haj Affairs Department at the Ministry of Religious Affairs issued a list of travel agencies authorised to provide Haj and Umrah services for 1439 Hijrah. The companies are Darussalam Holdings Sdn Bhd, Straits Central Agencies (B) Sdn Bhd, Continental Yachting Sdn Bhd, Raudah Al-Amin Sdn Bhd, At-Taqwa Travel Tours Sdn Bhd and Titian Travel & Tours Sdn Bhd. Prospective pilgrims are encouraged to book at these agents, for more convenient Haj and Umrah services. 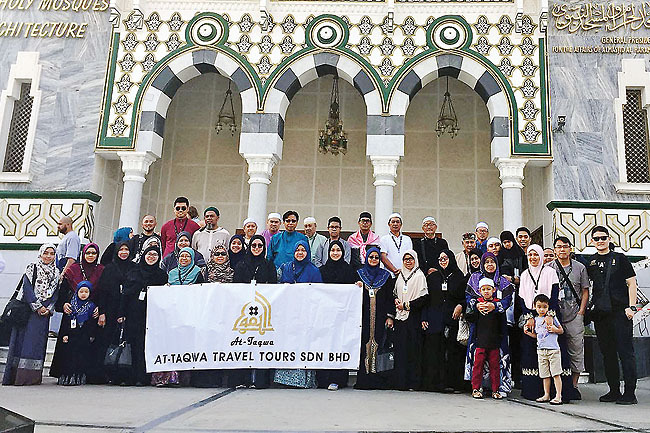 GROUP 8 of At-Taqwa Travel Tours Sdn Bhd returned from their Umrah pilgrimage recently. The group visited historical places in the holy land organised by the travel agency during their pilgrimage. NINE Umrah pilgrims from group 8 celebrated their birthday during their 12-day trip. The surprise event was organised by At-Taqwa Travel Tours Sdn Bhd. Photo below shows some of the Umrah pilgrims who celebrated their birthday. 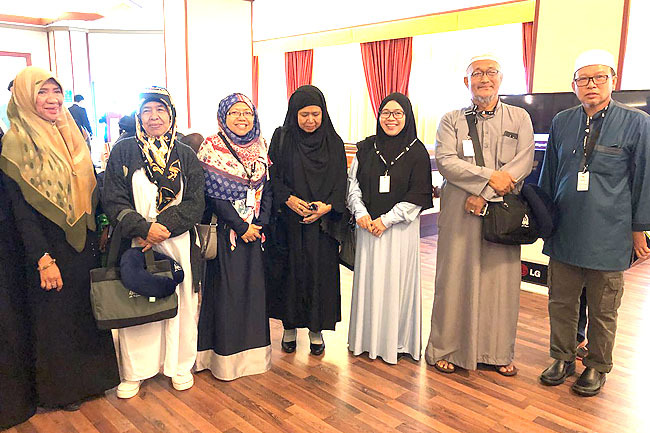 AFTER several days at Madinah Al-Munawwarah, the eighth group of Umrah pilgrims under the At-Taqwa Travel Tours Sdn Bhd is now at Masjidil Haram Al-Mukarramah to perform Umrah. The first tenet of Umrah is to have the intention to perform Umrah at Bir Ali Mosque, which is about 11 kilometres from the City of Madinah and 450 kilometres from Makkah. Pilgrims are encouraged to don Ihram at the hotel to avoid time constraint. Umrah pilgrims at the Makkah Al-Mukarramah and Madinah Al-Munawwarah are seen as guests of Allah the Almighty. Therefore, guests of Allah the Almighty have the chance to perform as much Ibadah at both mosques to receive Allah the Almighty’s pleasure besides seeking spiritual peace.